SIMPLE FREEDOM: We don’t mess around. We really do keep stuff simple. Not started yet, but want to? Welcome New Affiliates! Do you have your text books yet? Enviralizer: Marketing Bootcamp. Click here to get it. 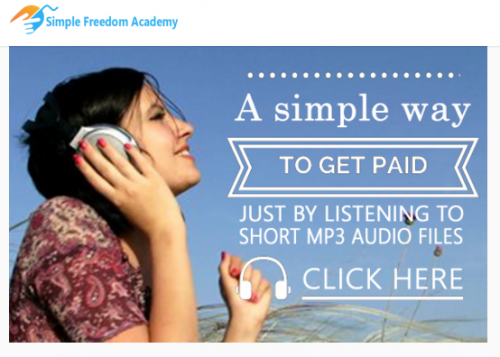 Simple Freedom Academy: Learn the skills. Click here to get it.